What a warm, comfy, weather protector! 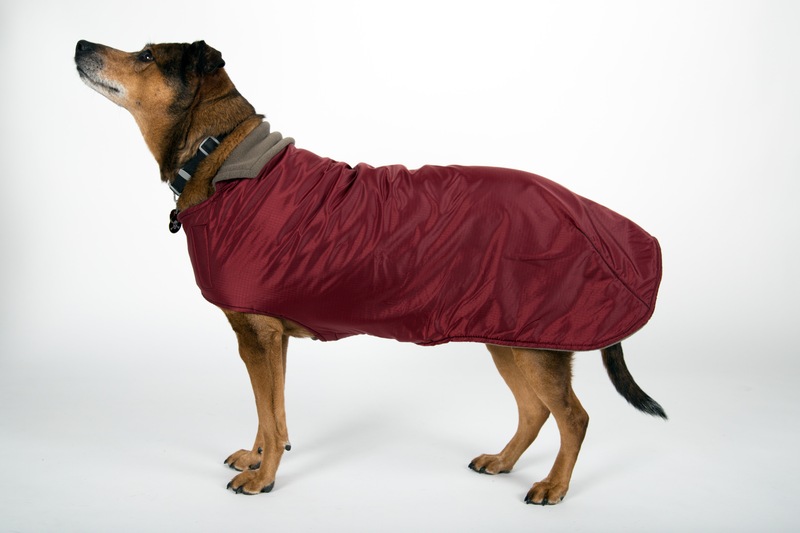 The Boulder Coat will protect your dog in day-to-day cold weather or wet and windy weather. 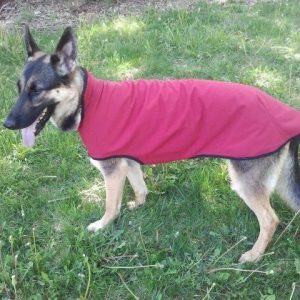 This dog coat is a feather light combination of a ripstop exterior and a polartec 300 fleece lining. It’s soft and delicious. 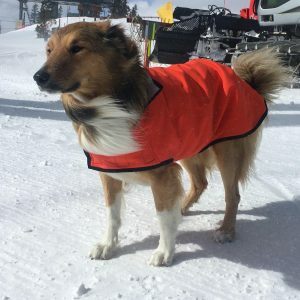 Polartec300 is the premier winter layer. 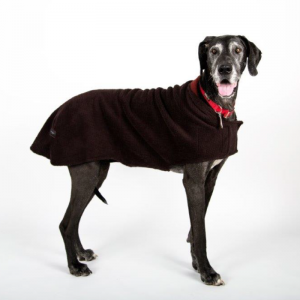 The Boulder Coat can also lined with WindPro, a more sophisticated technical fleece made for even harsher conditions. 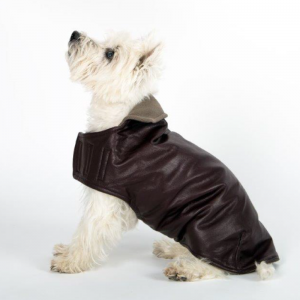 We call it The Boulder Coat because much of our ripstop is made from recycled plastic bottles. We use recycled materials whenever possible.